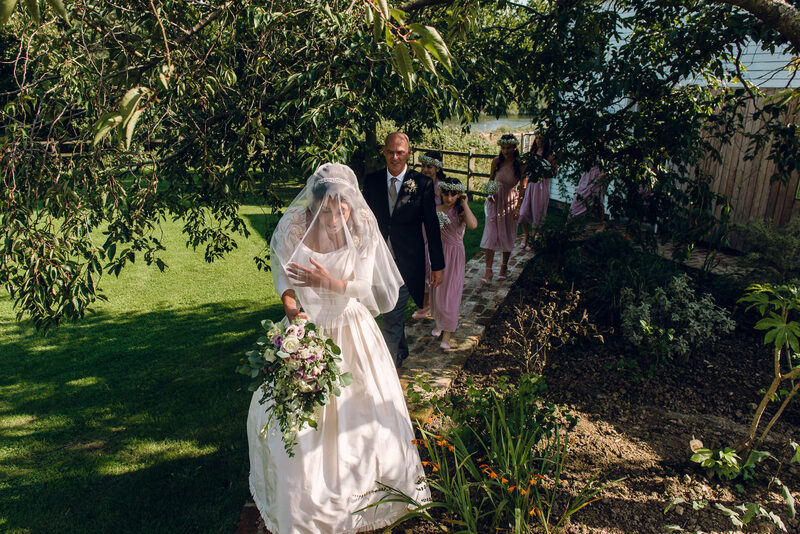 Sophie and Cameron were married in East Sussex last summer on what turned out to be the hottest day of the hottest summer for years. The ideal weather for a marquee wedding. Here's a small selection of my favourites from the day. 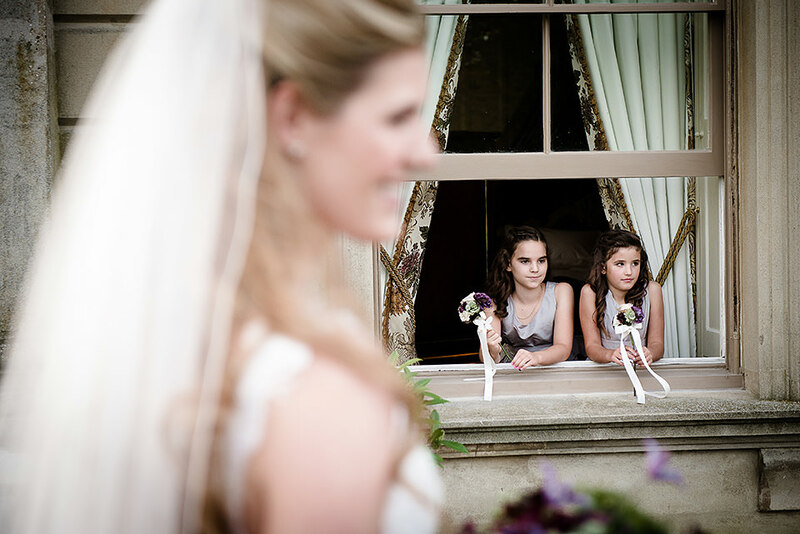 If you are looking for a documentary wedding photographer to cover your marquee wedding then please get in touch. If you are looking for the gallery from a 2017 wedding then please visit my client galleries page for 2017 weddings. Please contact the bride and groom for their password. Galleries are usually available about 2 weeks after the wedding. Really must try and do some blogs this year!